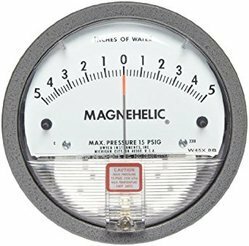 Prominent & Leading Manufacturer from Faridabad, we offer bio safety cabinet, dispensing booth, differential pressure gauge, laboratory biosafety cabinet and laboratory fume hood. 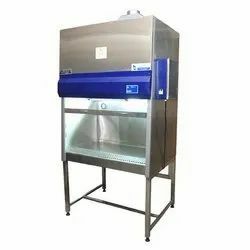 Years of understanding of this domain, has helped us in presenting the finest quality of Laboratory Biosafety Cabinet. For the purpose of protection from harmful agents inside the cabinet the laboratory biosafety cabinet is used. Known for its easy installation, compact design and enhanced functional life, the laboratory biosafety cabinets are fabricated by using modern machinery. How Biological Safety Cabinets Are Classified? 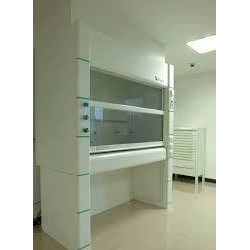 Known as first among the best, we provide the patrons with the superior quality of Laboratory Fume Hood. 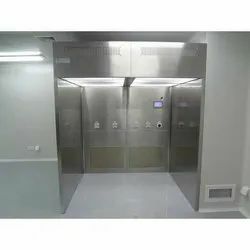 Used as ventilation device in various industrial applications, the laboratory fume hood is known for its easy installation and excellent ventilation efficiency. 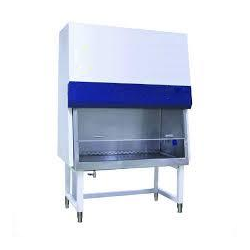 For purifying the dangerous fumes, the laboratory fume hood is used in different industrial area.